October is coming to a close and leaves are starting to fall to the ground (finally)! 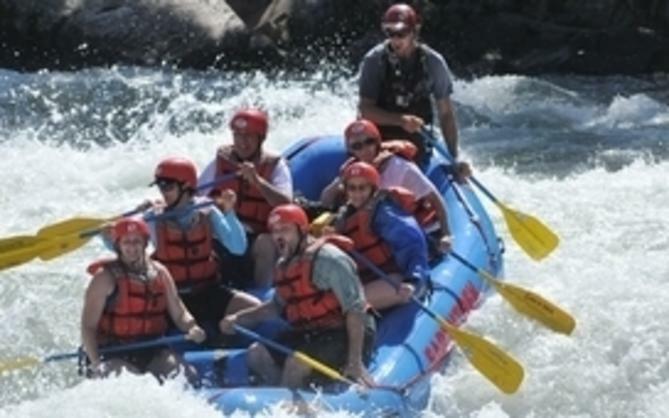 With the change of seasons comes a change in the types of fun you could be having in Sacramento. Want one last fright? 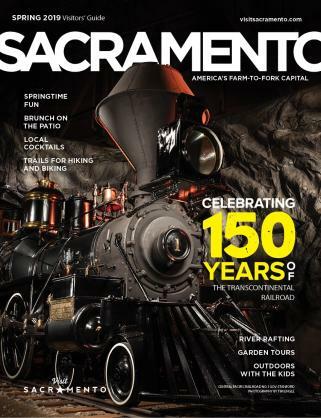 Head to Old Sacramento for a boozy trick-or-treat. Want to sing out loud? 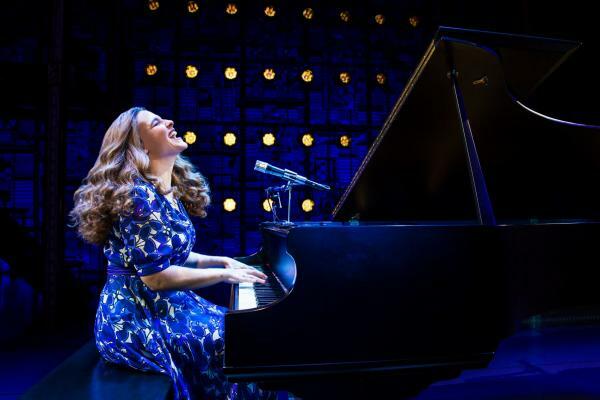 The Broadway Sacramento season kicks off with the music of Carole King. 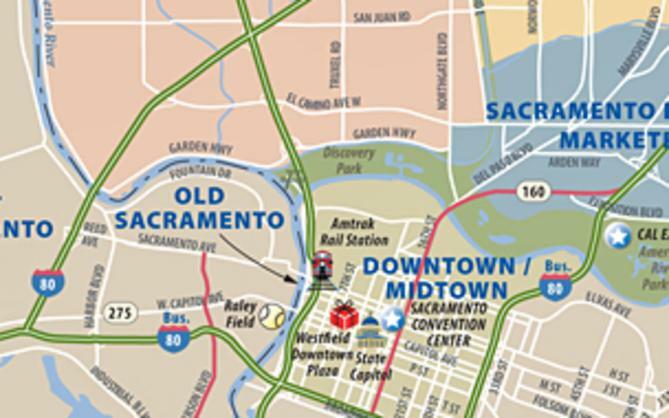 And if you are itching for some cheer, the Downtown Sacramento Ice Rink is bringing back its holiday magic this Friday.